At this stage last year, Brighton were on 23 points and hovering only a point outside the bottom three. This season, we’ve collected 26 points and have been sitting comfortably in 13th position for weeks, 7 points off the drop. We’ve shown signs of progression and I am very pleased with how things are going in our second season in the Premier League. One of the most noticeable improvements has been our performances against the ‘big six’. Last season we often rolled over and accepted defeat, the 5-1 and 4-0 losses to Liverpool and Chelsea respectively are the ones that stand out. This time around we have been much more competitive, beating Manchester United and only narrowly losing to Liverpool, Chelsea and Tottenham, all by a single goal. Also, we now have great strength in depth, with strong competition for places in every position and that can only be a good thing! When I look at the teams above us, I am struggling to see anyone that I would expect us to be above. However, even though I’m satisfied with our current points tally, I can’t help but feel we aren’t quite fulfilling our potential. Rarely have we been at our very best, and we are always a poor run away from being dragged into a relegation battle. The biggest concern this season, just like the last, is our away form. Yet again we have one of the worst away records in the league, only managing to beat Newcastle and Huddersfield on the road. And more recently, throwing away a two-goal advantage against both West Ham and Fulham. It seems to be a problem with self belief amongst fans and players, we go into the away games expecting to lose and the performances reflect that. Relying on our home form is dangerous but we should be fine. After coming through a tricky run of fixtures largely unscathed, the upcoming games will decide whether we have a relaxing end to the season, or a nervy finale. On paper, our fixtures look excellent, although the 4-2 loss against second-bottom Fulham proves there are no easy games in this league. We are back at the Amex for the game against Watford, they have an excellent away record and it will be a real challenge for the Albion. This is followed by another home fixture against in form Burnley, who have put their poor start behind them and I’m expecting another tough match. We blank in gameweek 27 due to Chelsea’s participation in the EFL Cup final and it is still unclear when that fixture will be rearranged, but it does mean that Brighton will have a double gameweek! 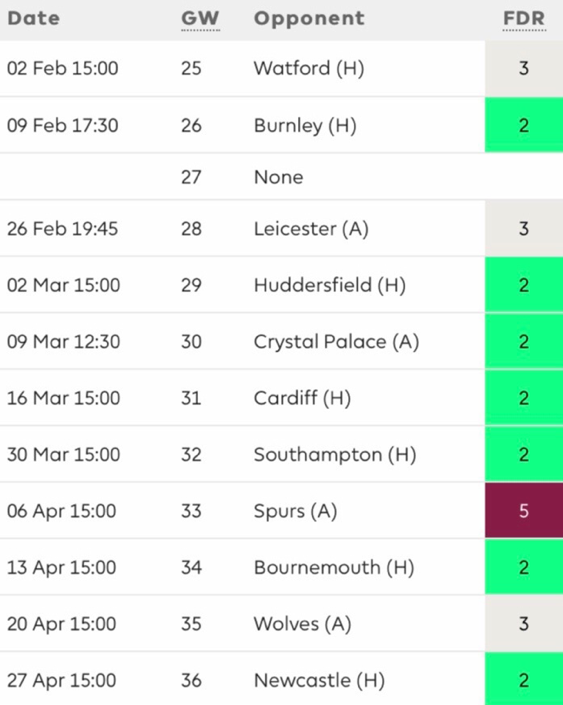 March in particular looks promising, with home games against Huddersfield, Cardiff and Southampton, who all currently find themselves in the bottom five. Perhaps surprisingly, Brighton have only kept 4 clean sheets so far this season. Despite this statistic, I would still consider Brighton defenders for your fantasy football team. Maty Ryan (4.4m), Lewis Dunk (£4.5m) and Shane Duffy (£4.6m) have been solid all season and are reliable options for your FPL team as they are nailed on to start during the nice run of fixtures. But it is our left back, Bernardo (£4.2m), who has caught the eye recently. 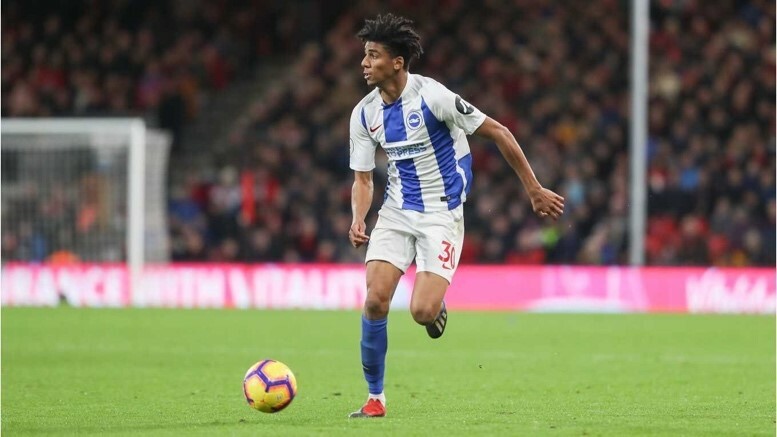 A slow start to his Brighton career meant his price dropped like a stone, but he is now first choice and has been one of our better players in recent months. The Brazilian has missed the last couple of games because of a minor hamstring injury, but is expected to return in GW25. Bernardo is extremely fast and good going forward, I will certainly be bringing him into my team very soon, he’s too cheap to ignore! Pascal Groß (£6.7m) scored 7 goals and assisted 8 last season but hasn’t quite reached those levels yet in this campaign. The main reason for this is the change in formation which Hughton introduced towards the end of November, switching to a 4-3-3 from the 4-4-1-1 we are so familiar with. It’s not a huge change but it has effected Groß as his defensive responsibilities have increased since becoming part of a midfield three and therefore playing much deeper. It’s a less glamorous role and he isn’t involved as much as he was last season, but he is starting to adapt, scoring 1 and assisting 2 in his last 3 games for the Seagulls. He is certainly one to keep an eye on ahead of our double gameweek, if he hits form he could be an excellent differential. 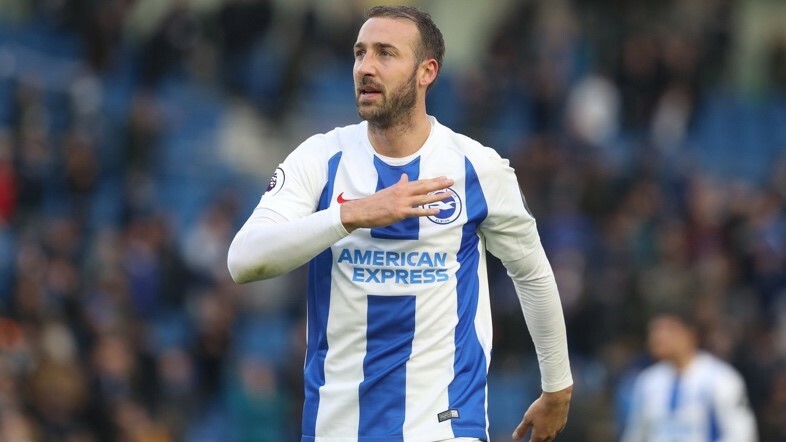 Glenn Murray (£6.3m) went eight games without scoring but found the net twice at Craven Cottage and constantly proves his doubters wrong. The 35-year-old should start the majority of the remaining games and you’d always back him to grab a goal, he is a decent option in FPL for the price. However, he does have competition from Florin Andone (£5.0m) who’s always looked lively when given the chance to play, and scored a brilliant solo goal in the victory against Crystal Palace.